90 pts - Crisp and alive, with sweet pea and tropical fruit flavours. Wood-smoke and mineral nuances from barrel fermentation. The wine comes in a mid-intensity lemon-yellow color, slightly pale but like quite a few Marlborough Kiwi Sauvignon Blancs. 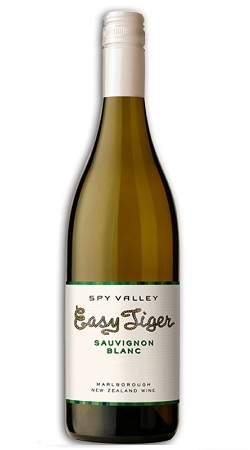 Classic Sauvignon Blanc aromas of bell pepper, grapefruit and citrus zest. Crisp and alive in the palate, with sweet pea and tropical fruit flavours. Wood-smoke and mineral nuances from barrel fermentation. This wine not eligible for further discounts.